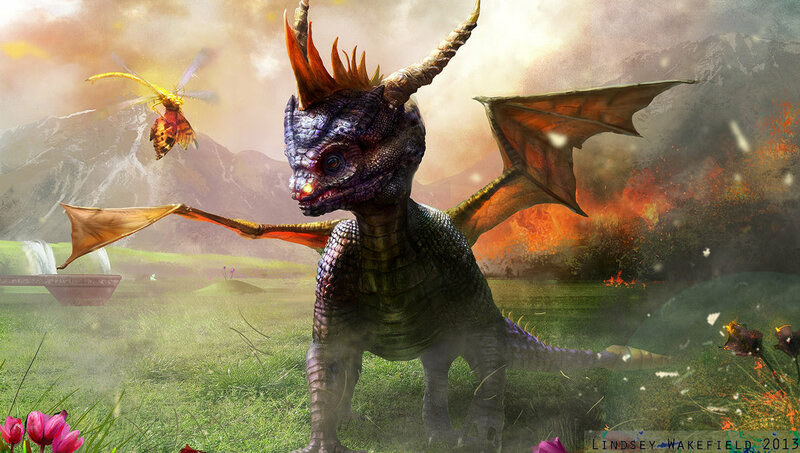 Spyro the Dragon: Fanart. Fanart of Spyro and Sparx in the Artisans homeworld. door Lindsay Wakefield.. HD Wallpaper and background images in the Spyro The Dragon club tagged: photo spyro the dragon spyro sparx.